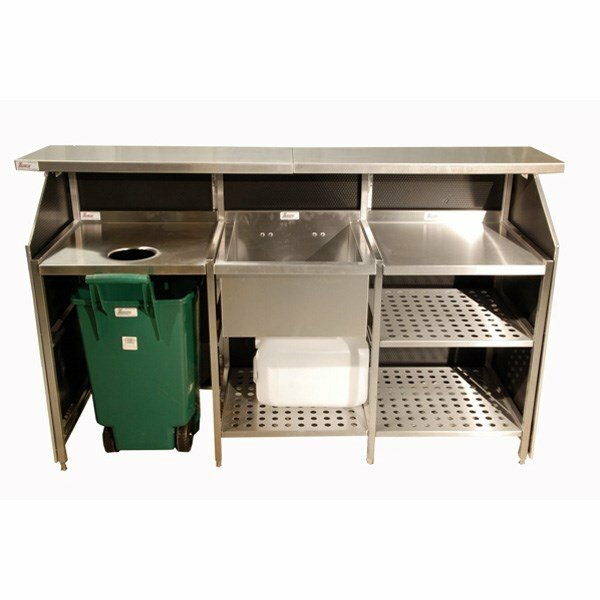 Available with a range of accessories including, Sink, Ice Chest and Bins please ask for details. 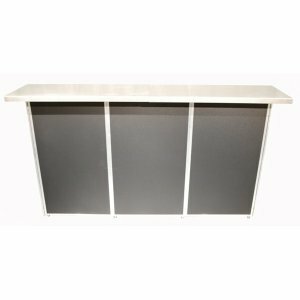 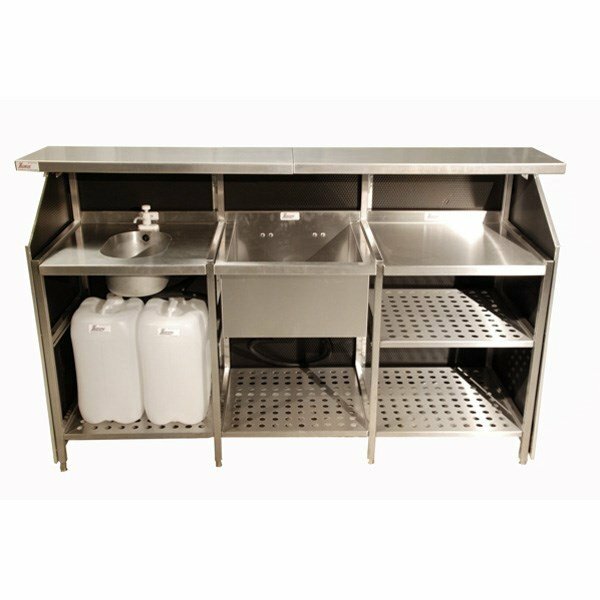 This portable modular bar system can be arranged in various combinations to suit most applications. 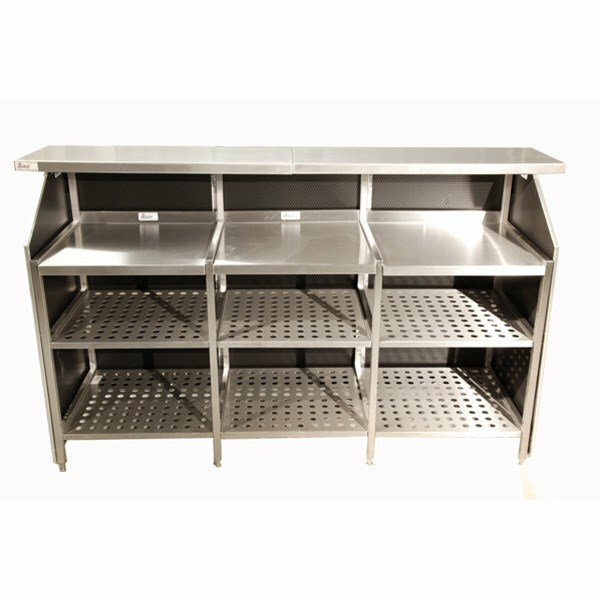 Manufactured in stainless steel.